We thank you for your excellent reviews. "I recently purchased a Twiddle for my husband who is 64 and has Alzheimer's disease. He is now living at the Newton Wellesley Center for Alzheimer's Care in Wellesley, MA. I love to watch him manipulate the Twiddle, and I believe many of the residents there would benefit from having a Twiddle as many of them are wheelchair bound and just sit all day." 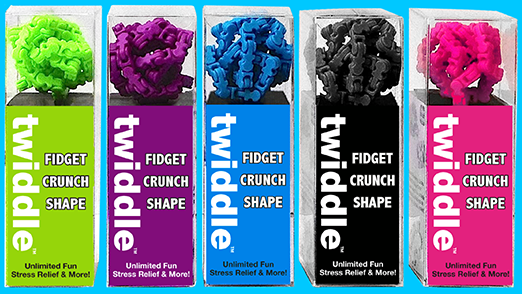 She also identified that the youth/teen patients have been requesting the Twiddle Fidgets in advance of parent meetings, school lessons and clinical discussions, as they are now aware of the distraction and impact they provide." Hello. I have found the twiddle to be an incredible tool for the youth I homeschool. Whether it's using it will sitting and listening to a story or being able to fidget with it while doing their work, it has been one of the best tools I've come across. I have a Twiddle personally and I LOVE it! I love my fidgets and I keep my pink twiddle in my purse! 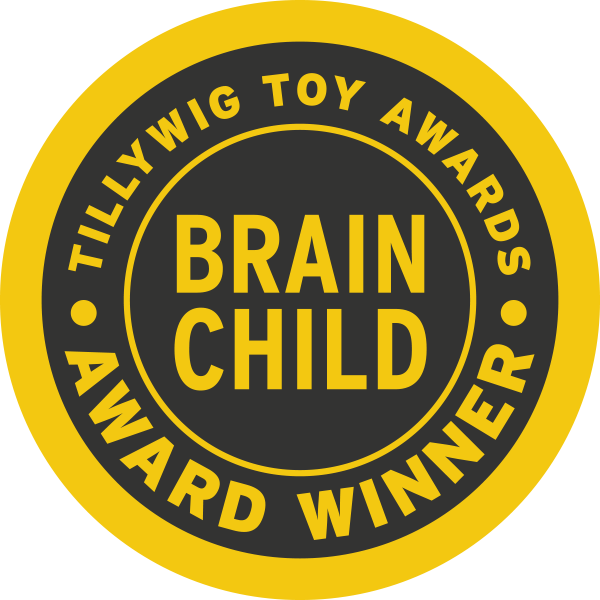 As an OT, Twiddle is an incredible tool for kids with autism. After watching kids of all ages interact with it, I found that it helped them focus and problem solve. "The Best New Fidget Toy"